The Matches We’re Excited For and Why You Should Be. 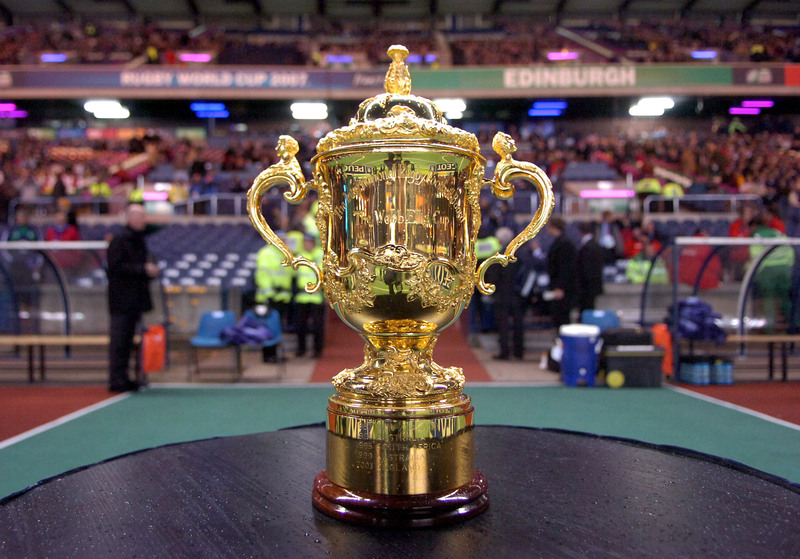 With less than 150 days to go until the Rugby World Cup, we decided to look ahead to the group stages and pick the 5 matches that have us counting down the days the most. We’re trying not to let any personal bias affect our choices (trying) and attempting to pick the crucial games that could affect the whole tournament, the games that we think could surprise or just the classic rivalries that are never more to watch than in a World Cup. Two of the fastest growing rugby nations in the world, going head to head this year in the group stages, has us excited. Japan have more to lose, with the hosting duties falling to them next time round, they want/need to make an impression at RWC2015. The pressure may be be slightly less for for their opponents across the Pacific but in a group with South Africa, wins against the lower tiered teams are vital for qualification. Each of the other nations (Samoa and Scotland) could qualify from this group when in form, meaning this match could be pivotal for Japan and the USA. The World Champions have found themselves in one of the less competitive groups this time, so it will be interesting to see how the All Blacks will handle their first real challenge which will most likely be presented by Argentina. 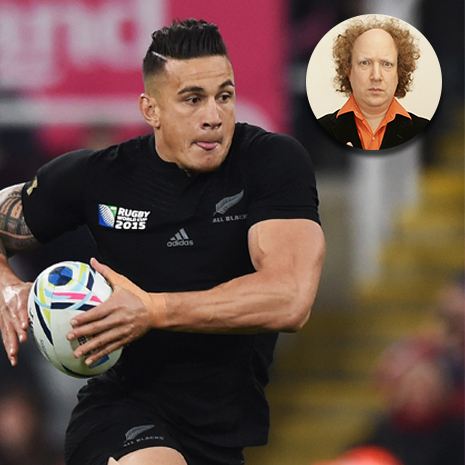 New Zealand are favourites to win the competition but we feel this will be the first match we will see their Rugby World Cup form truly on show. Argentina notched their first victory in the Rugby Championship last year against the Wallabies, an upset over the champions isn’t outside the realm of possibility. France always perform well when it comes to World Cups. Both these teams are expected to qualify but their positions could be crucial when it comes to the knockout stages after the groups. The winner of the match will have the confidence (and theoretically easier opponent) to help them progress through the tournament. We’re feverish to see these classic teams battle it out in the early stages of the tournament. Inevitably, Group A or the now aptly named ‘Group of Death’, would take at least 2 of our most anticipated Group matches slots. We feel the fact that the group also includes the host also pushes these crucial matches to the top of the list. 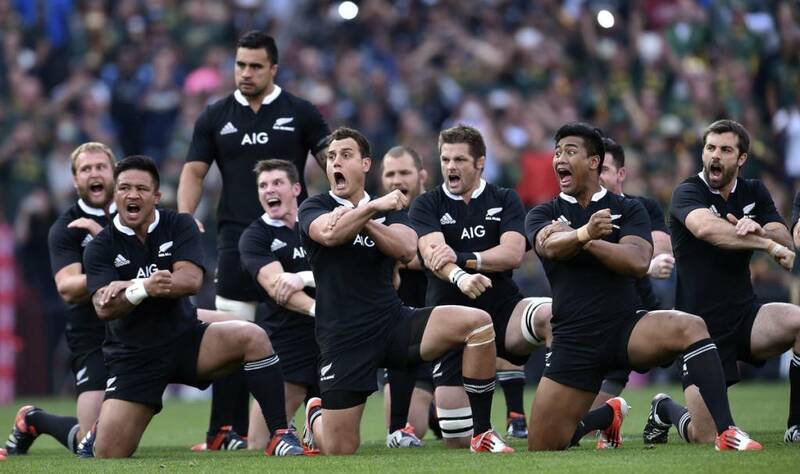 Our 2nd most anticipated games is one of the fiercest rivalries in sport let alone rugby. Australia and England are on the hunt for their 2nd trophy and the Wallabies would take great satisfaction in spoiling the party for England after the events of 2003. 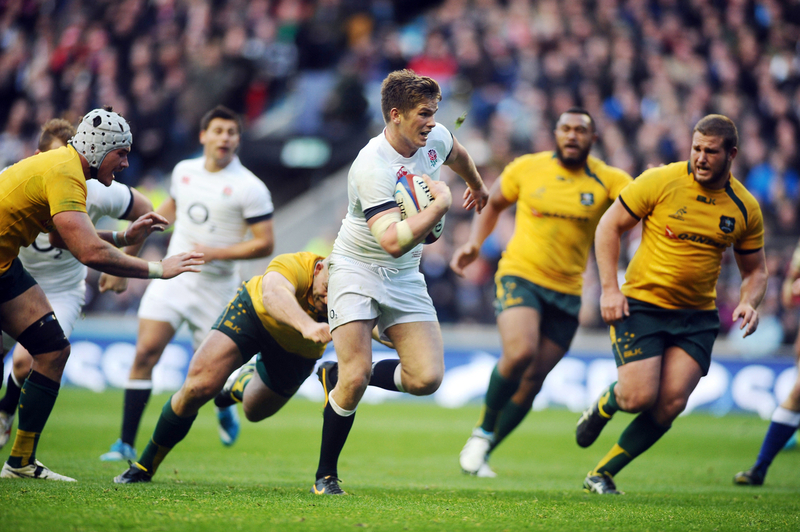 With one of the great rugby nations exiting the tournament at this early stage, England v Australia will be massive. What could end up being one of the biggest match ups of the entire tournament will also be one of the most disappointing for the nations that are realistically sharing hosting duties. Wales will have their shock defeat at the hands of the English in the back of their minds when these neighbours meet in September. Of course both teams could end up qualifying, but with the talent in a side like the Wallabies, this match could well end up deciding which of these proud rugby nations advances. World Rugby CEO, Brett Gosper, caused controversy earlier this year when he tweeted about the disappointment it would be if England failed to qualify (He elaborated on this statement saying that you always want the host nation to perform well). However, due to the quality of the teams in Group A, not qualifying is a stark reality for Australia, Wales and indeed England. It is this reality that has us anticipating these two matches so much and indeed every match up in Group A. Every point will count.